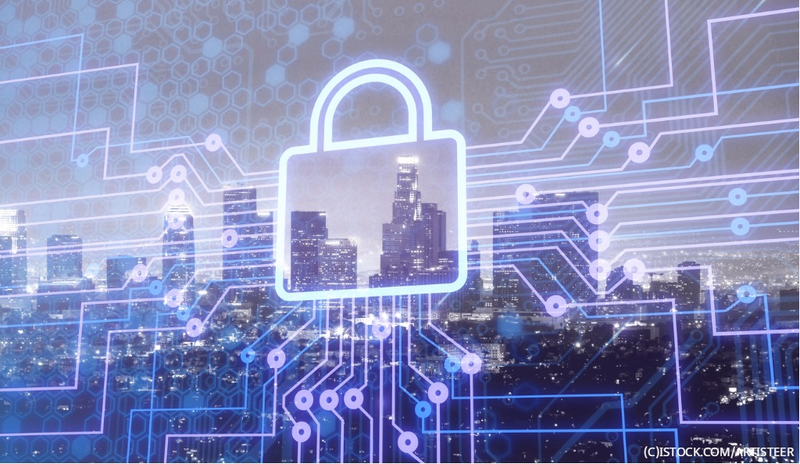 A joint action by A10 Networks and RSA, in New Zealand and Australia, is providing the answer to the issue of secure authentication systems. RSA’s Authentication Manager have been combined by the two, along with a variety of Application Access Module (AAM) module and SecureID authenticators, with the A10 Thunder Application Delivery Controller (ADC), which help in securing enterprise and cloud-based operations. Their ability to make use of all information is fully tested and authorized, to provide a quick and transparent assimilation of authentication services. 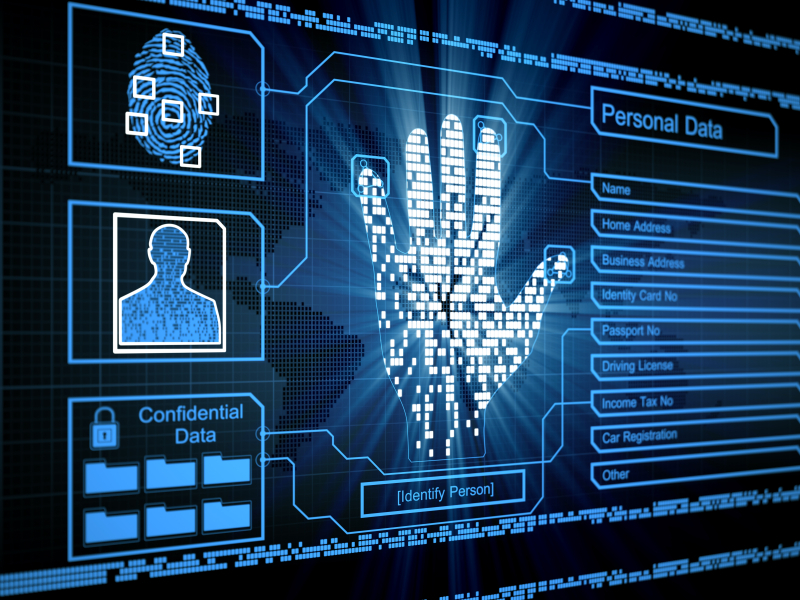 Stop unauthorized access by automatically identifying and using client behavioral analysis. The increasing use of cloud computing, social networks and mobile devices have thoroughly changed the way organizations implement their IT operations. Secure access is now being demanded for an increasing range of applications, on any device from anywhere, by employees, customers, partners and vendors. The backing of a secure, web-based solution enable end-users to alter comfortably between applications, along with exchanging information quickly and efficiently. 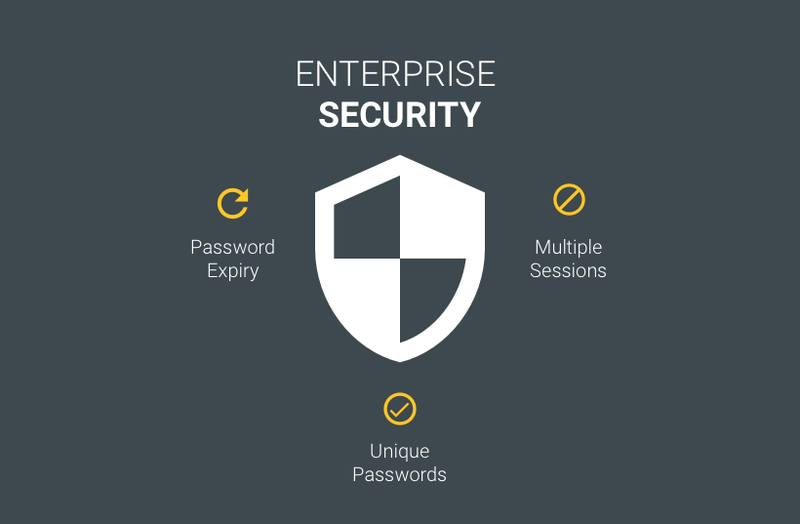 Whether from web-based or on-premise client access, enterprises should validate user identities and make sure that sensitive information is protected, while eliminating data loss. Resources should be accessible as well as secure and should comply with all regulations. The end user experience should be improved, by automatically resetting the passwords, along with a quick access to content. Application resources and data centres, as networks, are becoming more and more complicated. It is becoming increasingly tough to ensure security. This has been combined with a growing user base that can access network resources from unsupervised mobile devices through uncontrolled access points like web portals. With a number of BYOD clients who access sensitive and confidential information, it is a continuous challenge for IT administrators to determine attempts to compromise passwords, analyze suspicious behavior based on login monitoring, and identify end users and machines, which deviate from network policies. Organizations varying from government to enterprise to cloud services, run multiple business and mission-critical web applications, including SAP, Oracle and Exchange. Generally employees and end-users need access to these applications over the internet, creating potential security concerns. Strict network design and improved web application security testing help in providing secure remote access to high value assets, which require strong authorization.